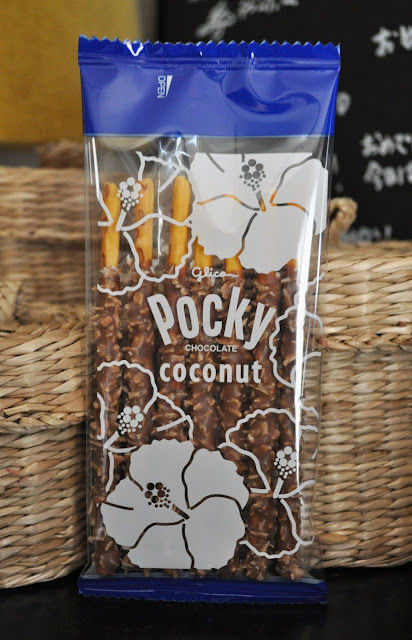 So Lonely in Gorgeous: Two Awards, A Blog Hop and some Pocky! 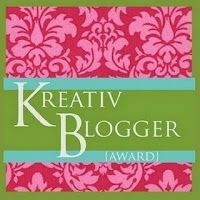 I was awarded the Kreativ Blogger Award by Demi from http://www.beautyandthemist.com, and Kelly from http://turquoisedreaam.blogspot.com awarded me with another Versatile Blogger Award! Thank you ladies!! 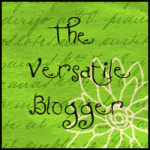 Also, Blog love therapy is host it's 11th blog Hop :) If you would like to take part in this hop, just click on the BlogLoveTherapy link below. 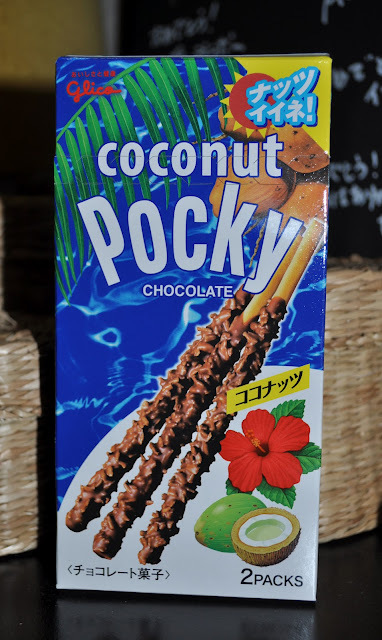 Hope you're having a great day/evening!